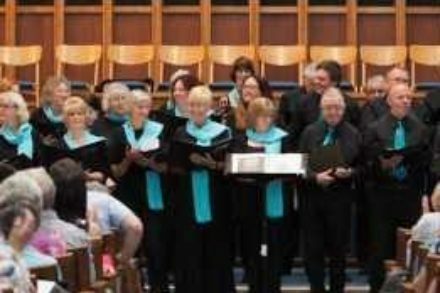 Stannington Mixed Choir is a very friendly community-based group located in west Sheffield (the parish of Bradfield). We are welcoming group of men and women who enjoy singing and performing together. We sing a wide variety of music styles from modern pop to musicals, classics and choral requiems. Sue Mason (telephone 0114 2348500) for more information.